article which alleges ‘improper behaviour’ as well as the misuse of company assets. There are few details on the allegations, but according to the WSJ, who references its sources as "people familiar with the matter", the ad giant’s board has hired a law firm and is looking to conduct an independent inquiry. 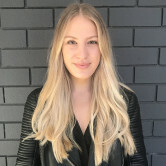 “The board of WPP has appointed independent counsel to conduct an investigation in response to an allegation of personal misconduct against Sir Martin Sorrell, chief executive officer of WPP,” WPP confirmed in a statement to AdNews. There is no mention of WSJ's allegation regarding the misuse of company assets. 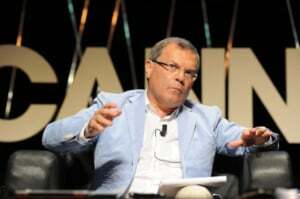 Sorrell, who has led WPP for 30 years, has recently garnered attention for having to take a massive pay cut as the holding company faces its worst growth prospects in roughly a decade. The board of WPP is currently investigating claims of 'personal misconduct' made against its CEO Martin Sorrell. The news follows a Wall Street Journal article which alleges ‘improper behaviour’ as well as the misuse of company assets.